Investigation. Check out the many services we offer. Our Professional staff is ready to assist you. force in the rapidly evolving claims Industry. the entire Claims Handling Process. Insurance Appraisal Services has provided a Quality Appraisal Product to Insurance Companies for over three decades. 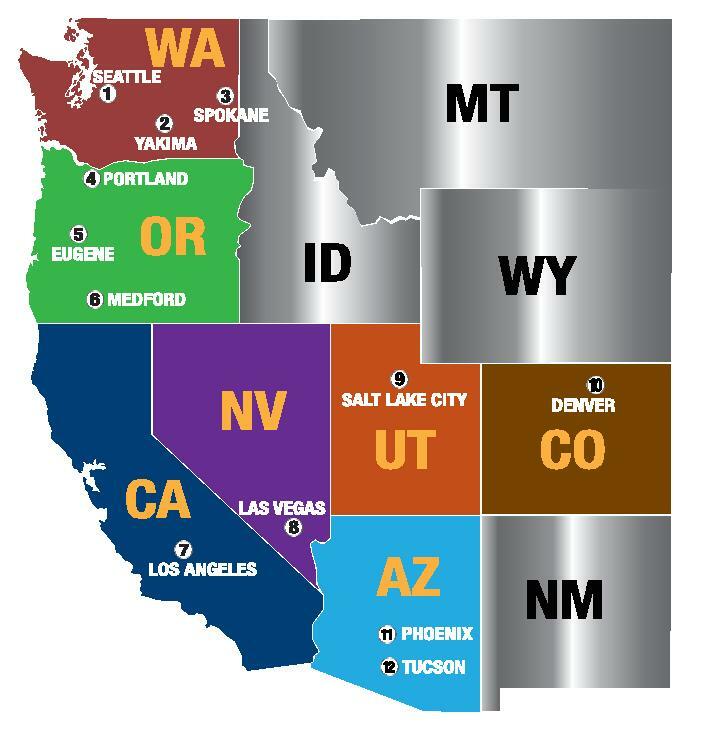 This location also services Northern Idaho and Western Montana. From Material Damage Appraisals to professional services. IAS is able to handle a multitude of claims related products.